Martinis are about attention to details, generosity and creativity. The attention to details of Luis Buñuel, who used to choose the exterior of his films depending on the quality of the martinis served in the area. 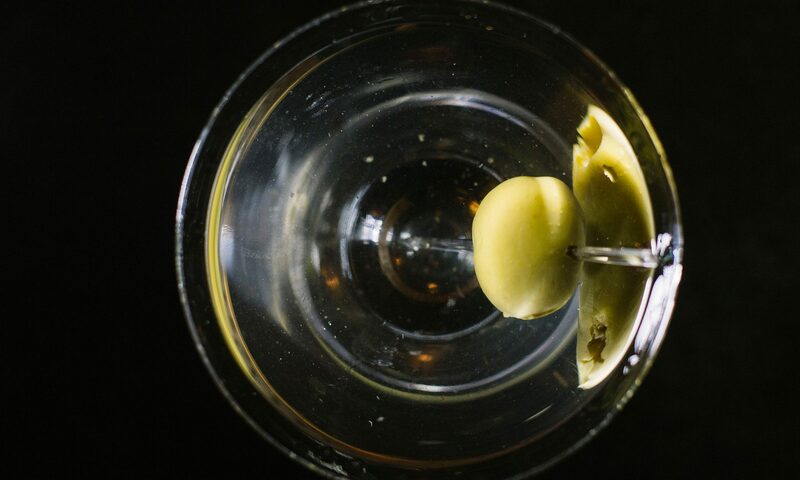 The generosity of Tennessee Williams, who left always his martini olive to his little dog. And the creativity of all barflies that have ever quench their thirst at “the fountain of youth, which is a mixture of gin and vermouth”. Wether you are looking for the best Martini bars around the world or for some precious Martini knowledge, you are in the right place.